When you hear Abians discussing the contributions made by the duo of late Michael Okpara and late Chief Sam Mbakwe to Abia’s development, there’s always a nostalgic expression on their faces that you’re sure to find very relatable, especially as a first time visitor to the state. Both men were instrumental to the development of the infrastructure, inner city roads and industries that still dot the state landscape till this day, but which have mostly deteriorated as a result of years of use and disrepair. Now, if you’re visiting for the first time, you’re likely going to be overwhelmed by the state’s aesthetics, and probably make the mistake of generalizing the pace of its growth and development, like most critics of Abia are known to do. A potpourri of neglect and growth, the present day Abia is a resurgent state. Having been neglected by successive governments after Mbakwe, it was only recently that the state began having a semblance of governance. Two categories of people would argue this claim; the first being those who, still witness to the contributions of Mbakwe and Okpara, are understandably disappointed with those that have governed after them. 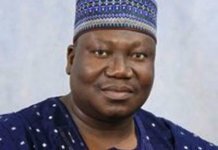 The second are members of opposition parties in the state, the main culprits being the All Progressive Grand Alliance (APGA) and the All Progressives Congress (APC), who would rather not see anything good being done in the state, unless of course it were to be projects initiated by their party. It is futile to argue with the second group, seeing that they’re partisan and unlikely to be reasoned with. The first, and one must add patriotic group, require convincing through superior argument presented with facts, and it is for this group that I write that an Abia, once neglected, is now resurging. 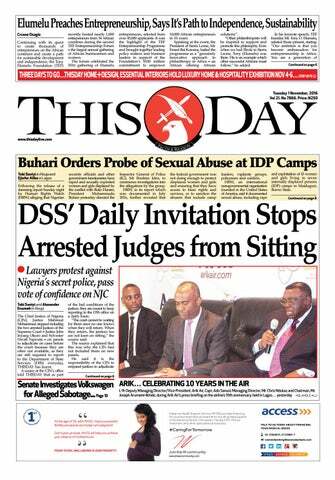 Let me reiterate that it is in place for the Abia taxpayers to desire more than they’re presently getting. Aba, the state’s commercial capital, can be cleaner, and some of its roads made motorable. This notwithstanding, it would be biased criticism to say the state has not seen progress in the last four years. Starting with the infamous Aba, there’s been considerable improvements in the areas of road construction and rehabilitation and the repositioning of the city as the commercial hub of not just Abia, but also the adjoining South-south and South-east states that come to Aba to trade on a daily basis. Aba (and the state capital, Umuahia) is so strategically placed that it is said to be 30 minutes (without traffic) away from other major cities like Uyo in Akwa Ibom, Port Harcourt in Rivers, and also 45 minutes away from Owerri in Imo state and less than two and a half hours from the city of Enugu in Enugu state. Like a confluence, Aba’s attraction for traders from cities far and near is first because of its strategic geography, but also for the people’s legendary trade and commerce characteristics. Described as the China of Africa, the city daily plays host to business people from neighbouring states and countries. Travel routes in and out of Aba to neighbouring cities used to be problematic. For instance, there was no motorable road to Akwa Ibom state from any part of Aba until the administration of Governor Okezie Ikpeazu. Business people and shoppers from Port Harcourt found it hard (and still do) accessing Aba because of the state of disrepair of the Enugu-Port Harcourt federal highway. The Akwa Ibom channel was said to be so bad to the point that traders from the famous Ariaria Market in Aba, who were affected and losing business, would take their products to markets in Akwa Ibom to sell. State government statistics claim 60 percent of the Ariaria Market daily business transaction comes from the Akwa Ibom and Cross River axis, which include from neighbouring Cameroon. The rest 40 percent come from Port Harcourt, Owerri and Enugu. Also it is claimed that close to 30 million people do business in Aba everyday. Judging from this facts, it is understandable why Ikpeazu decided right from inception that his administration would focus on developing Aba. “I decided on this path to progress because I believe if we get Aba right, developing the rest of Abia won’t be difficult,” according to Ikpeazu. This account for the numerous road projects that has turned the city to a construction site. Over 70 roads have so far been constructed by the Ikpeazu administration, and, the governor in an interview with THISDAY, appears confident about their quality and durability. “I am confident they will stand the test of time,” he said. Some of the strategic and important roads include Faulks, MCC, Ukegbu, Ire, Umuola, Umuehilegbu, Umule, and Umuocham, to mention a few. If you’re a regular visitor to Aba and your business takes you to the famous Ariaria market then you’re much likely to appreciate the reconstructed Faulks Road. Until recently, it used to be that when it rained in Ariaria, the entire market would be flooded. The opposition parties and their supporters enjoyed sharing photos of this on social media in their attempt to sway the voters. Much has changed with the construction of Faulks Road. Once again business is booming and shop owners are no longer finding it difficult locating their shops. Add this to the ongoing construction of the Osisioma Flyover, and then you’ll have a situation where the market and city as a whole would be better accessible once the flyover is opened for use upon completion. On repositioning Aba as a commercial hub, no Nigerian city epitomises the Made-in-Nigeria narrative like Aba does. Aware of this, Ikpeazu has spared no effort in getting the federal government, federal agencies and foreign government’s in Africa interested in patronising Nigerian made goods. Nigeria’s military ordered 50,000 pairs of shoes. There’s also been orders from the Navy and National Youth Service Corp (NYSC). Last year the governor was in the Gambia with Aba shoemakers for a meeting with the Gambian President to discuss the prospect of producing shoes for the country’s security agencies. Also, in the same 2018, the state government sponsored 30 Aba-based shoemakers to China for capacity building in the use of automation in shoe making. 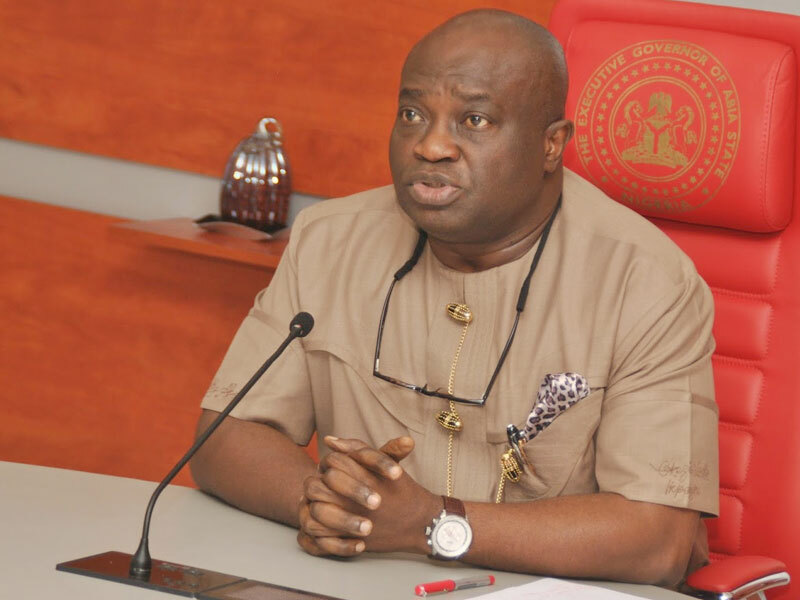 For some of the governor’s supporters, if nothing else, the construction of Faulks Road – once a sore point to the state – supports the assertion that Abia under the Ikpeazu administration is resurging. But they think there’s more claim to a resurgent Abia, and point to the Enyimba Economic City (EEC). 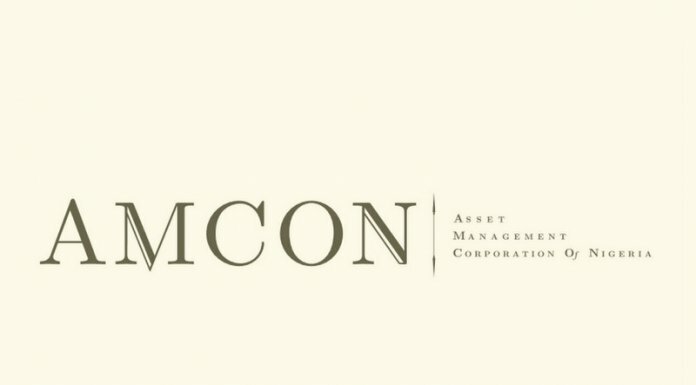 Private sector driven, investors from Nigeria, China, Germany and the U.S. will run the various components that include an industrial, electronics, leisure and education parks, and a training institute, ICT section, garments and shoe factories, tourism, sports section, logistic hubs, and many more. The $25 billion project, modeled after the Dubai markets, sits on a land space of 9,800 hectares located majorly in Abia state, and portions of Akwa Ibom, Rivers and Imo states, and is managed under the corporate name, the Enyimba Economic City Development Company (EECDC). China’s Ruyi Group of Companies is the EEC’s largest private-sector investor, and in collaboration with Geometric Power Plant, Aba, is investing $2.5 billion for power generation, for steady electricity supply to the Economic City. 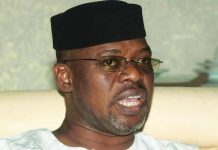 The federal government has co-opted the EEC as part of its broader industrial revolution plan as conceived in the Economic Recovery and Growth Plan, part of which is the ‘Made in Nigeria for Exports’ (MINE) project, conceived to position Nigeria as the manufacturing hub in Sub-Saharan Africa. 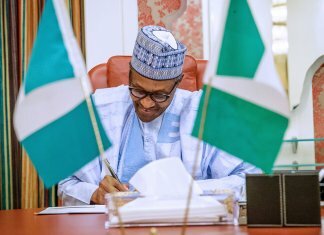 Recently, the federal government signed a $30 billion industrial revolution agreement with the Africa Export and Import Bank (AFREXIM), Africa Finance Corporation (AFC), African Development Bank (AfDB), Bank of Industry (BoI), and Nigerian Sovereign Investment Authority (NSIA) to boost export earnings from made in Nigeria products from Special Economic Zones (SEC). Abia’s EEC, Funtua Cotton Cluster in Katsina State and the Lekki Model Industrial Park in Lagos State, have been penned down for the take-off stage. Reminiscent of the Michael Okpara era, the idea behind the EEC is for Abia to metamorphose from Made-in-Aba to a Make-in-Aba hub. Upon completion the EEC would create nearly a million jobs, 300,000 units of urban housing, an urban population of more than 1.5 million people, and over 2,000 industrial units with estimated annual value output of more than $5 billion. 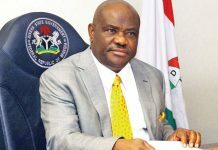 I understand this is an election season and the opposition parties and their supporters are more interested in disparaging the governor than accept the fact that Abia is on the rise, but, let’s leave politics aside, pray, tell, what can be more proof of a resurgent Abia than the Enyimba Economic City?